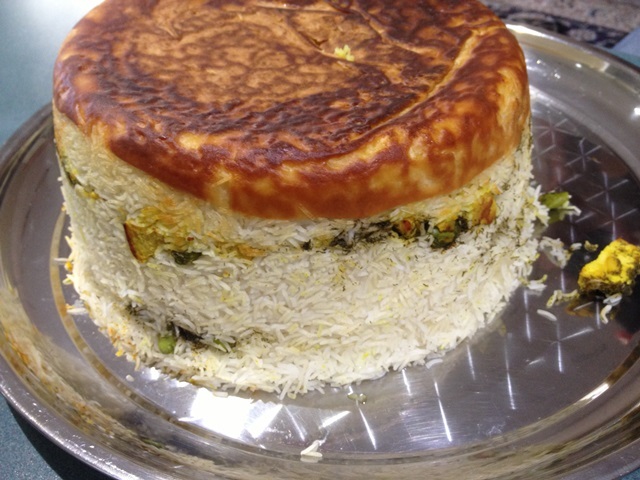 A good rice is important in the Persian Cuisine. 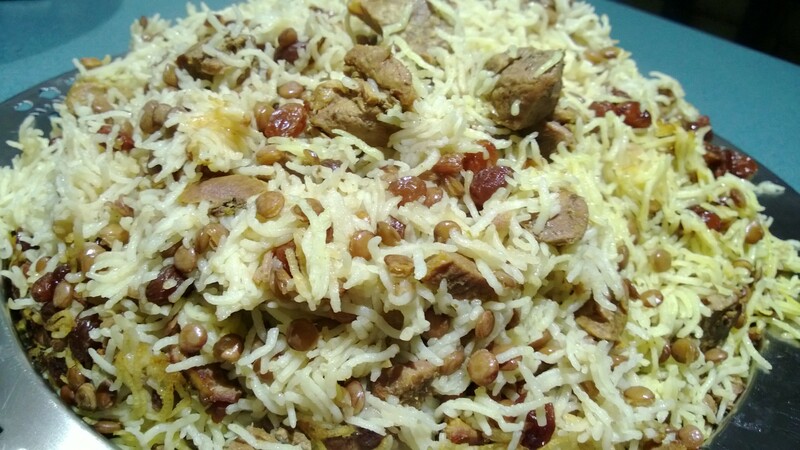 This is the basic recipe for Polo rice. 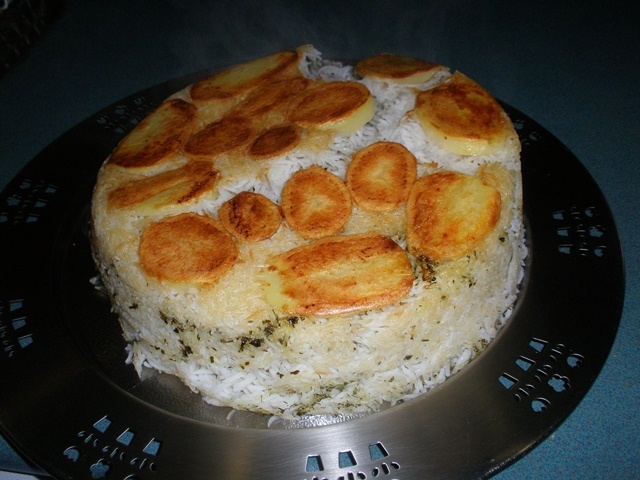 A traditional layered rice dish with lentils, sultanas and lamb. 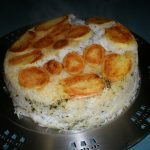 Sabzi Polo is a great accompaniment to fried fish, and is traditionally served around the Persian New Year, Naw Ruz, on the 21 st March.